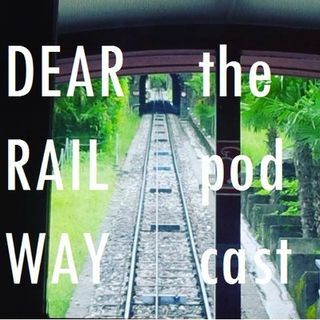 Dear Railway is a podcast that will make rail travel cool again. Quirky anecdotes, useful tips, and ideas for new itineraries will make Dear Railway a new community for people with an incurable travel bug. The Grand Train Tour of Switzerland: what, where, how, why? "You're not stuck in traffic. You are traffic"